The main market strategy of HTC in this year is to unveil lots of smartphones to attract the public’s attention. Besides HTC Mazaa that runs on Windows Phone OS, HTC Kingdom which has been exposed for many times on the internet has just received keys from the FCC. The HTC Kingdom is yet another smartphone device that is waiting to be unleashed upon the masses in the US, but before that, it will have to go through the paces set by the FCC, where the latest FCC filing do suggest that this is getting closer and closer to a release date, where it sports CDMA support and WiMAX radio connectivity, with Sprint being the mobile carrier of choice. While the display that has a qHD resolution is but a rumor, we can’t help but figure out that said rumor is fact judging by the way higher end smartphones carry their electronics and innards around. 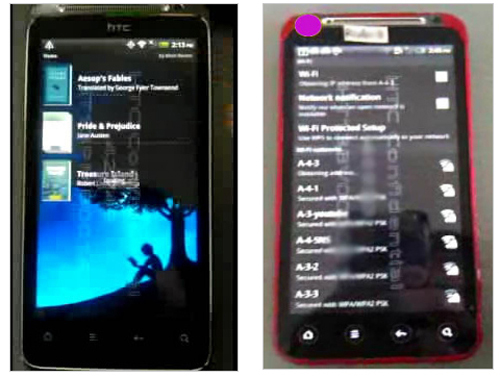 When HTC Kingdom has been exposed at the first time, it is mistaken as the code name of HTC EVO 3D, but later from the leaked data in ROM it is a brand-new Android Mobile. Based on some technical data from FCC, HTC Kingdom will be a 4G smartphone that supports WiMAX. 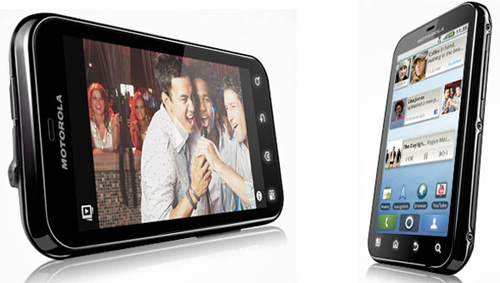 Although it is far away from dual-core HTC EVO 3D in the integrated function, HTC Kingdom does reach a high level. For example, it is with 4.3-inch qHD capacitive touch screen, 1.2GHz Qualcomm Snapdragon MSM7630 processor chipset, 1.3-million-pixel front-facing camera and 5-million-pixel main camera, supports automatic focus and 720p video recording. HTC Kingdom will also run on Android 2.3 OS, with 768MB RAM, supports WLAN, Bluetooth V3.0 technology, GPS navigation and memory card expansion. 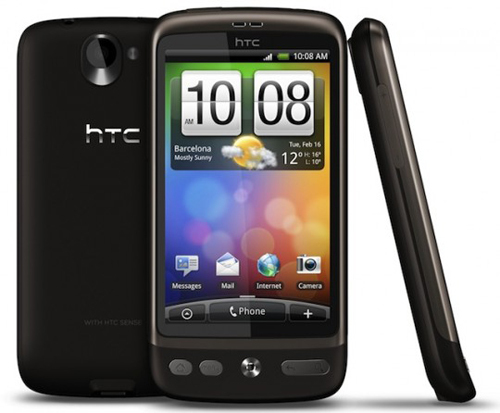 Except for HTC Kingdom, the question that whether HTC Desire will be upgraded to Android 2.3 also receives lots of focuses. 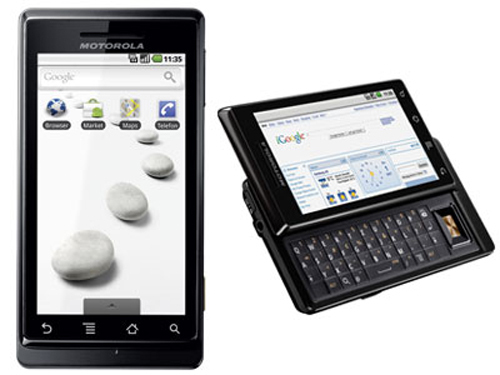 According to the latest news, HTC officially declares on FaceBook that HTC Desire can be upgraded to Android 2.3 OS. As to those who have been focusing on HTC tablet, this can be remarked as a piece of surprising news. Seen from the already known information, HTC Puccini will be equipped with 10-inch WXGA touch screen and supports handwriting function. 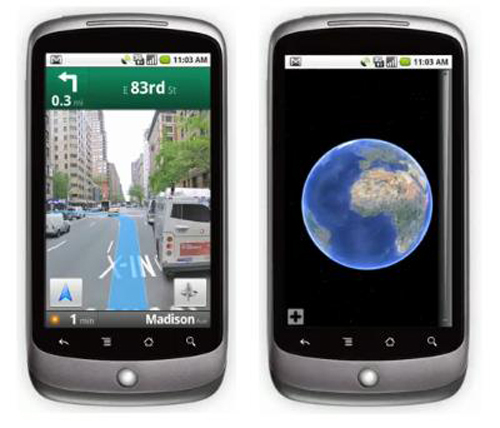 HTC Puccini runs on Android 3.0 OS, adopts 1.5GHz Qualcomm Snapdragon MSM 8660 dual-core processor chipset. In addition, it also supports LTE 4G network, 1080p HD video playing and HTML5. 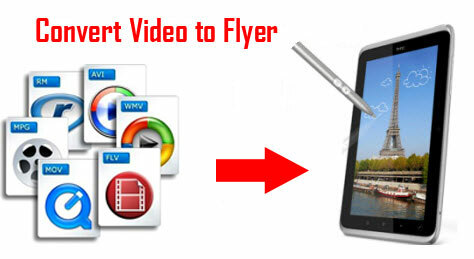 How to Convert Video to TouchPad on Mac to Enrich Visual Enjoyment on HP TouchPad? 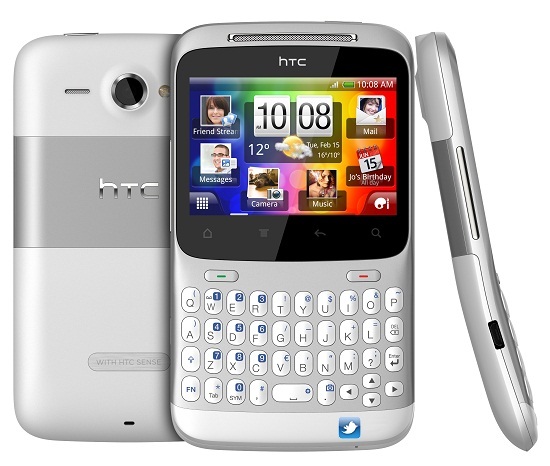 AS the follow-up version of Android Mobile HTC Desire, HTC Desire S has improved a lot on both system platform and hardware configuration which drive HTC fans look forward to its debut. Since the official release of the red version, HTC Desire S510e sell advance at the official online shop. HTC Desire S licensed version performs as well as the previous version in functions so the presale price becomes the focus. 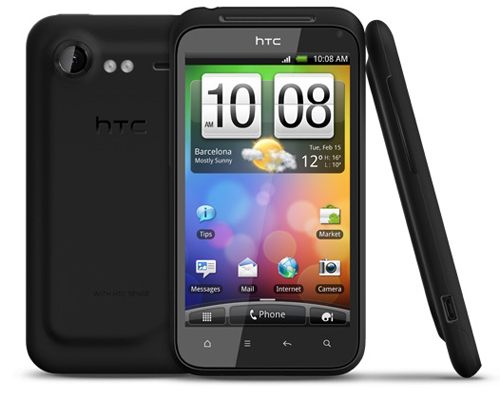 What is disappointed is that HTC Desire S this time is also with a high price which will draw lots of potential buyers back. 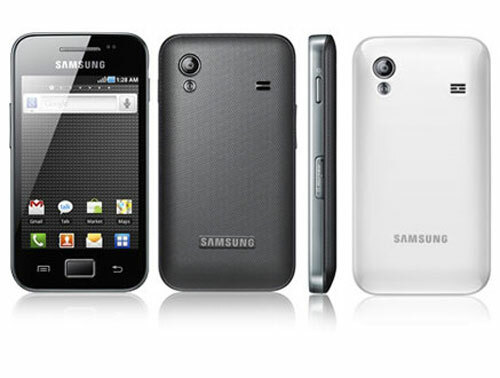 With the quoted price, customers can even purchase the latest dual-core smartphone. Besides, although HTC tries to show to the public the different product orientation of HTC Desire S and HTC Desire through various color styles, it does focus on fashion actually, including the black, silvery, blue and red version. But what will disappoint users is that there is only black version for users’ option this time. 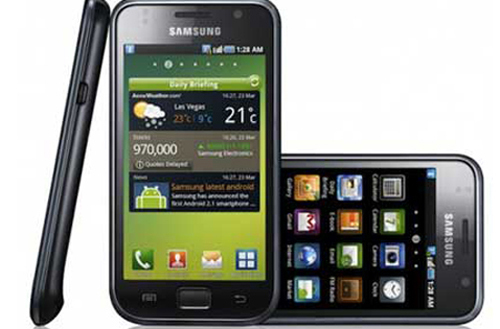 For those who are not familiar with this smartphone, HTC Desire S Licensed version does have something different from HTC Desire. To put it simply, the main improvement lies in that the built-in processor is changed to MSMB255 processor and it also integrates with Adrono 205 graphic processing chip. 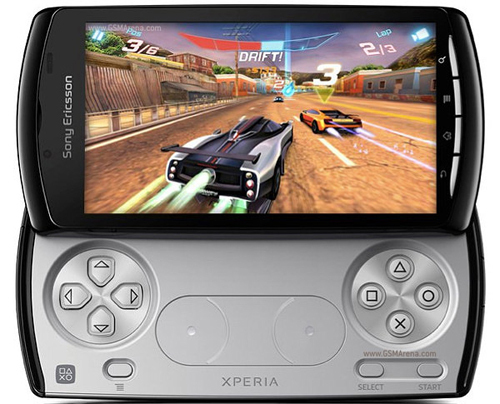 It performs better in 3D game and video playing. In order to gain more fluent program running speed and more space, HTC Desire S licensed version is also equipped with Android 2.3 OS and larger memory capacity, providing with 768MB RAM and 1.1GB ROM, the latter of which has solved the problem in program installation perfectly. 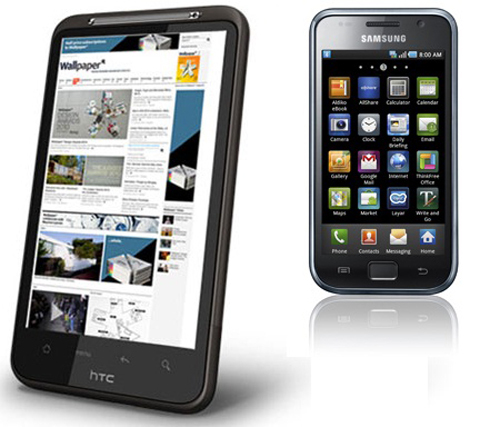 Despite the fact that it is without the popular dual-core processor, HTC Desire S licensed version is with all the trending functions. 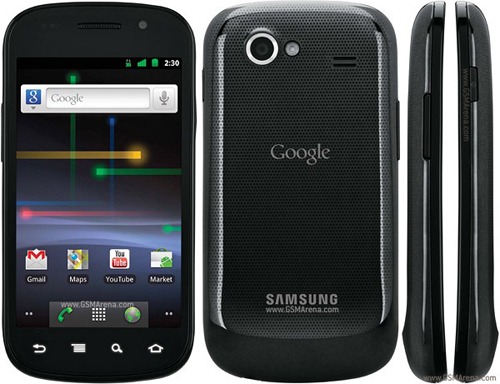 It is equipped with 3.7-inch WVGA SLCD and adopts HTC Sense 2.1 interface. At the same time, it is with 300-thousand-pixel front-facing camera and 5-million-pixel main camera, supporting auto-focus and 720p HD video recording. HTC Desire S licensed version also provides with wireless connection function, supports WCDMA/HSDPA network, WiFi and WLAN Hot Spot sharing function. As to other functions, for example, HTCSense.com Cloud Service, SRS sound effect strengthening, 3.5mm headset interface, GPS, Bluetooth etc will be included.